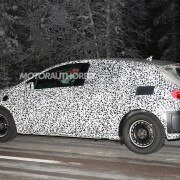 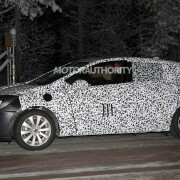 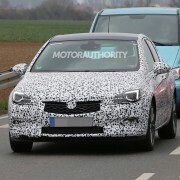 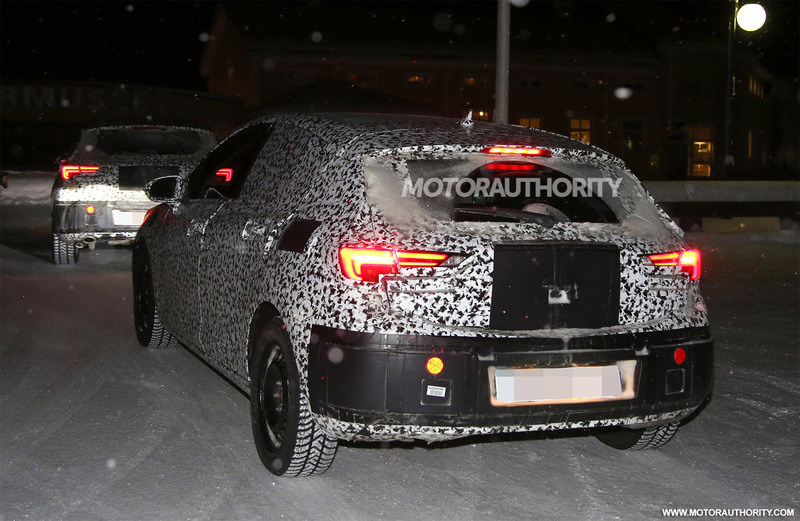 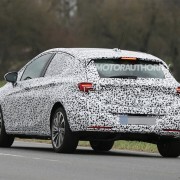 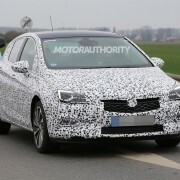 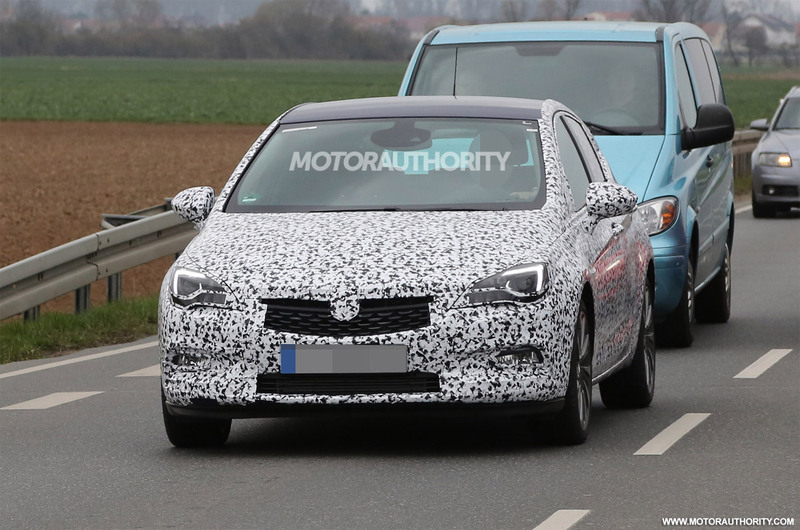 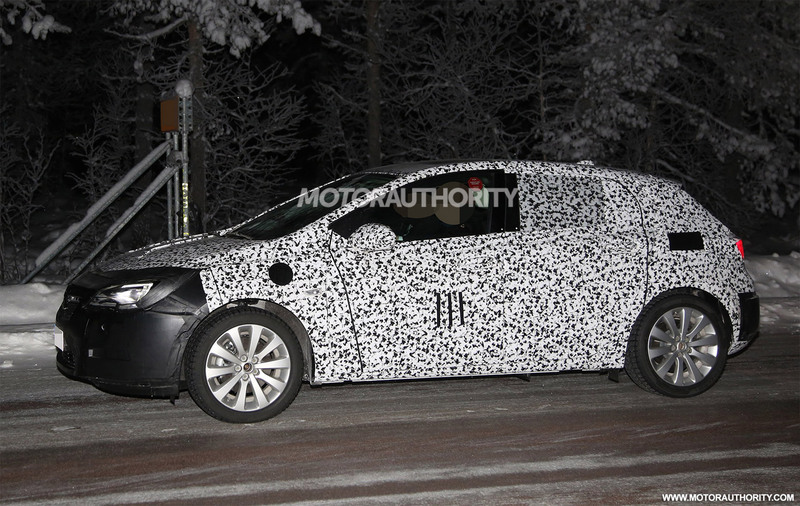 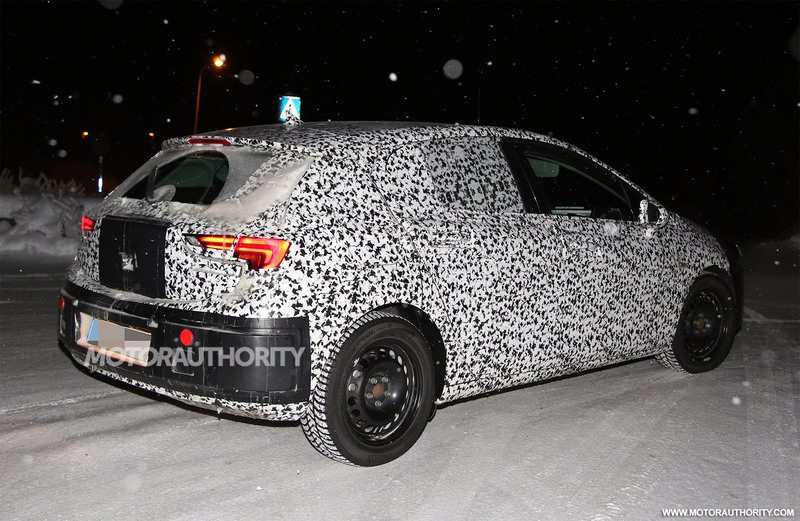 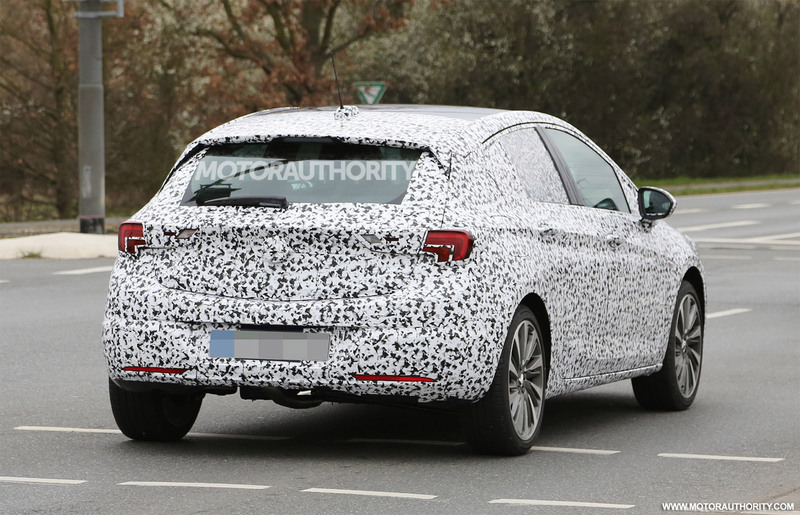 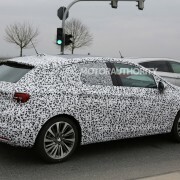 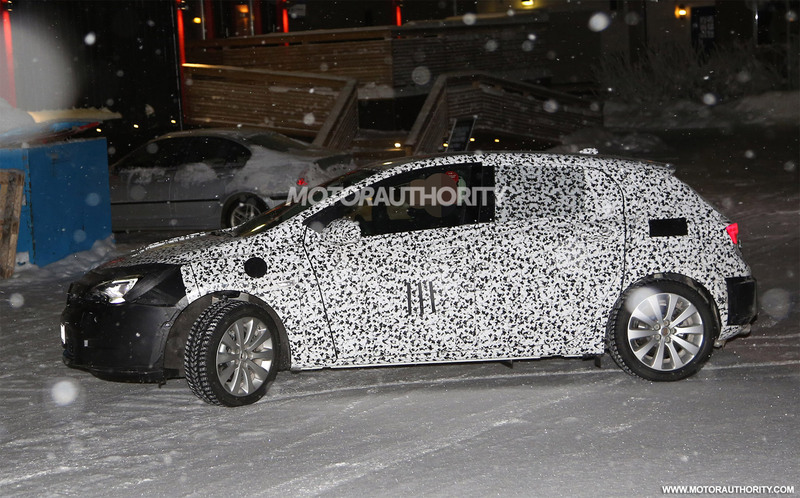 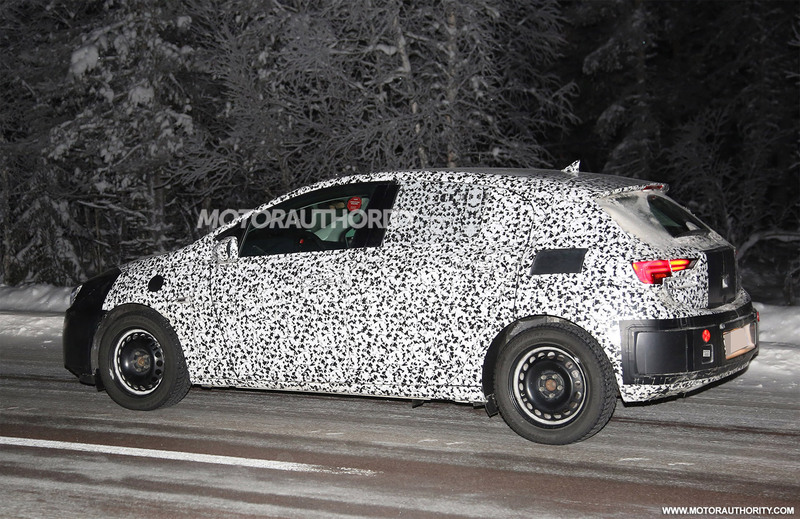 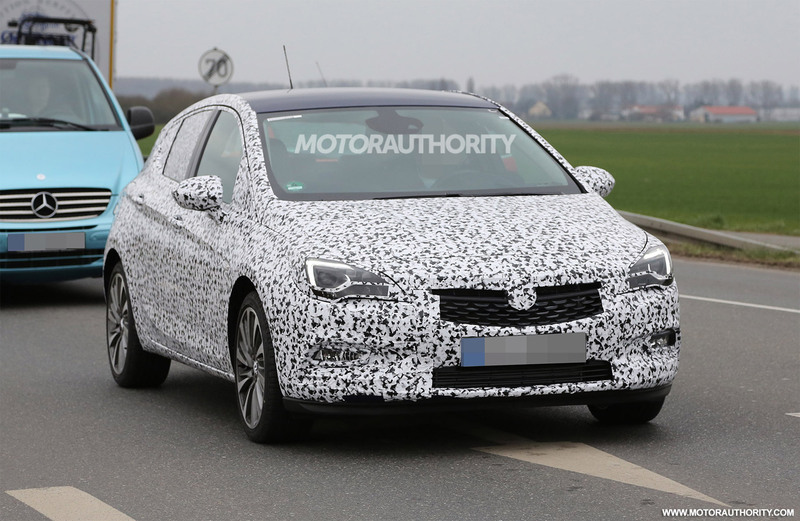 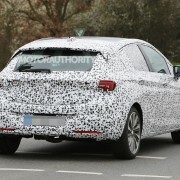 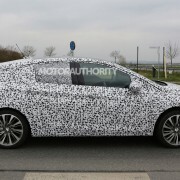 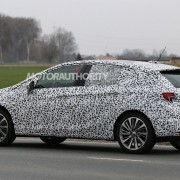 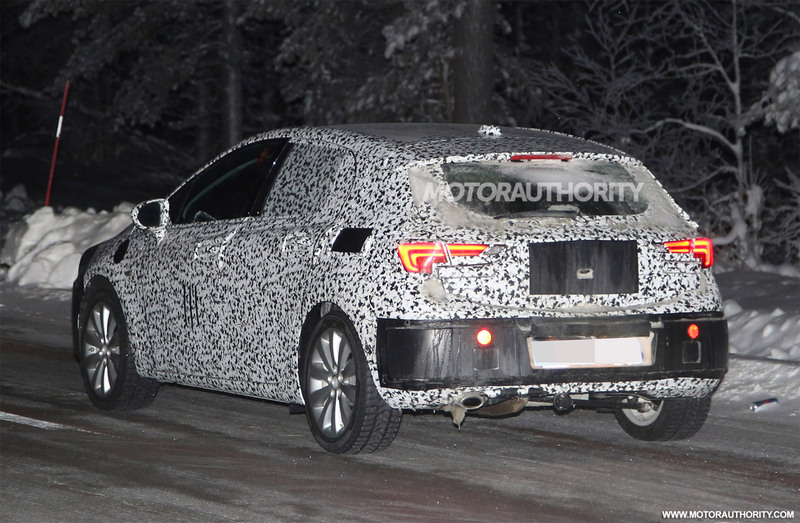 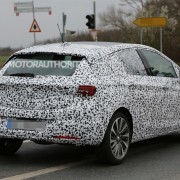 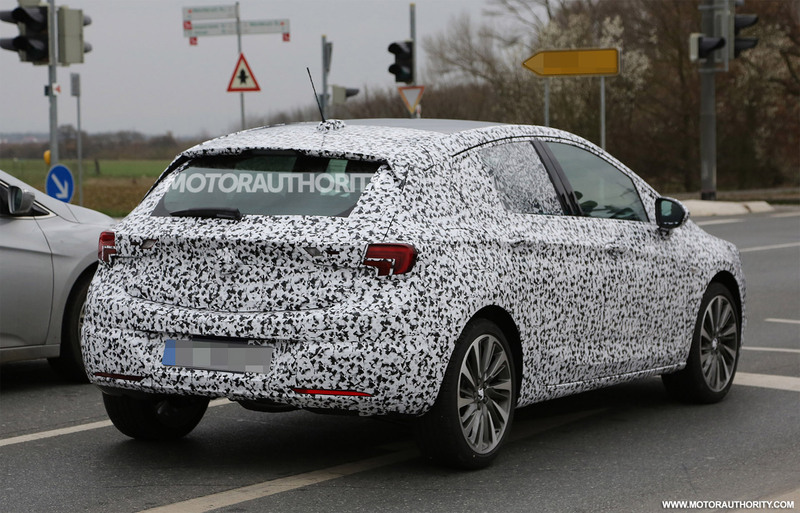 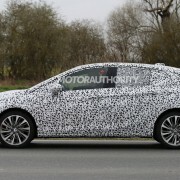 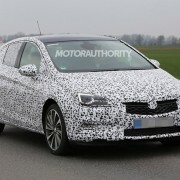 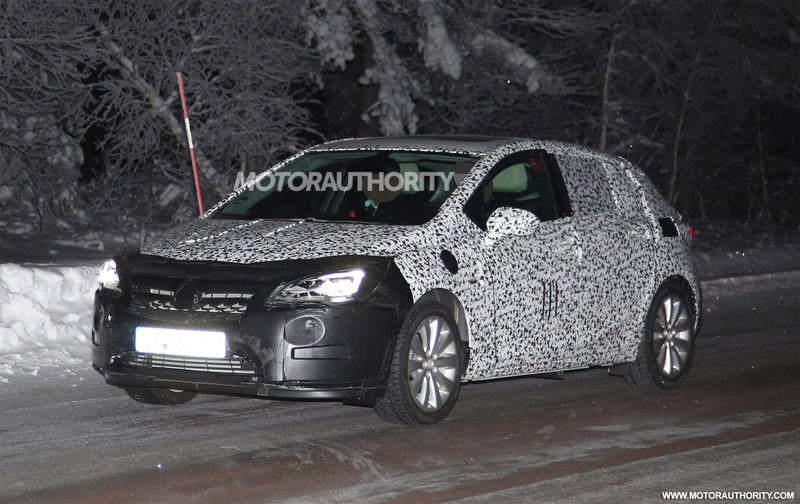 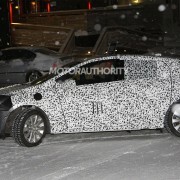 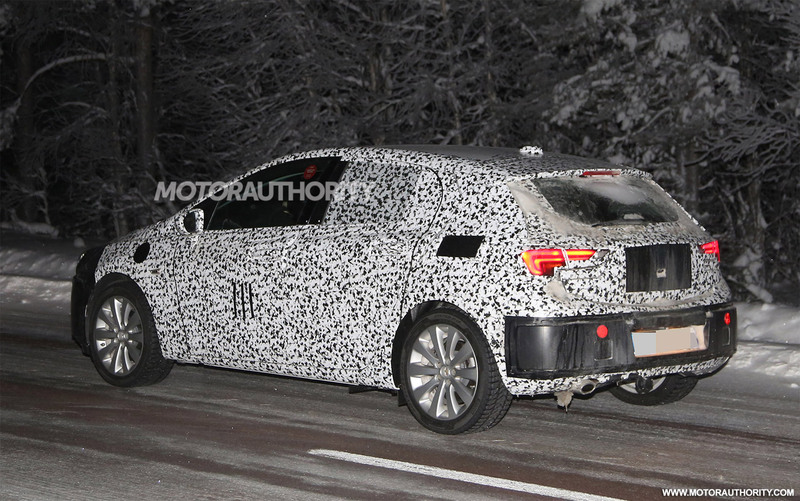 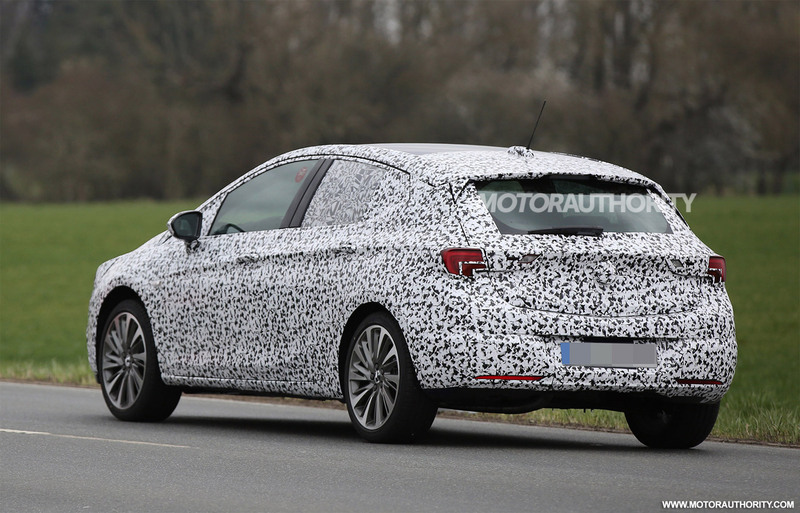 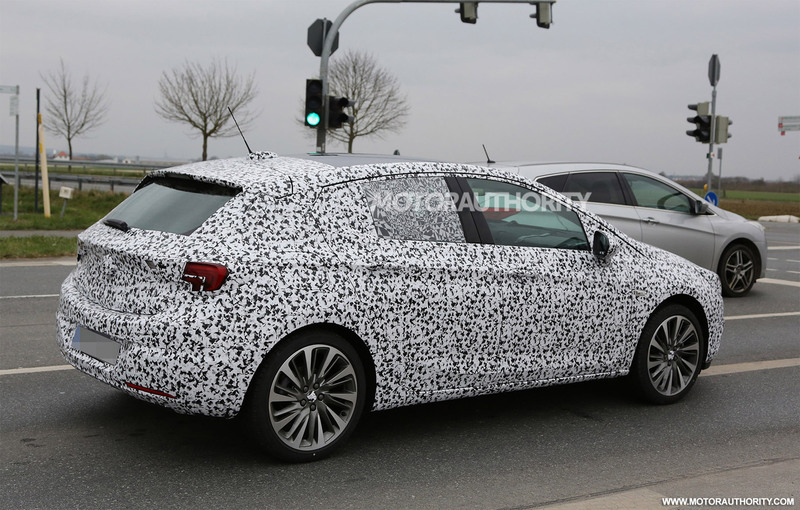 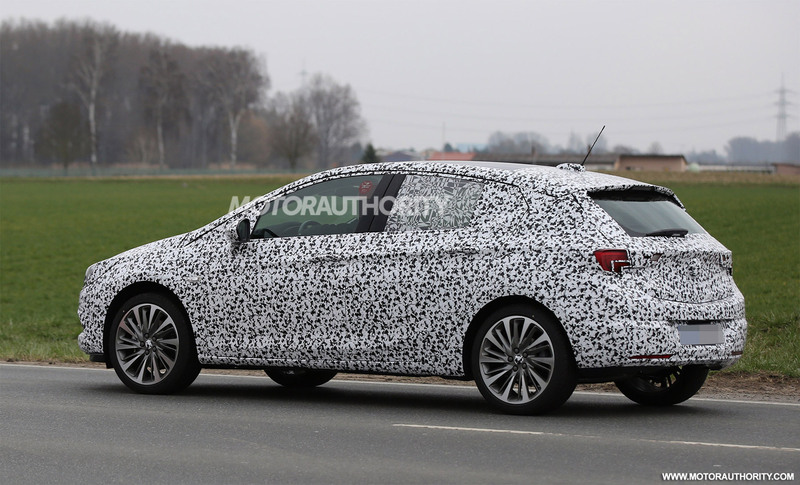 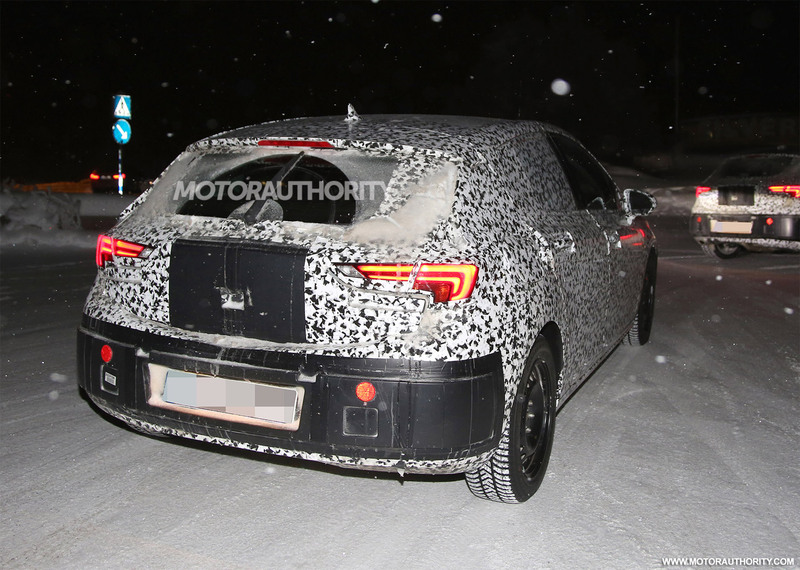 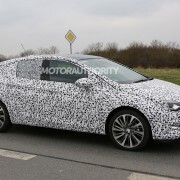 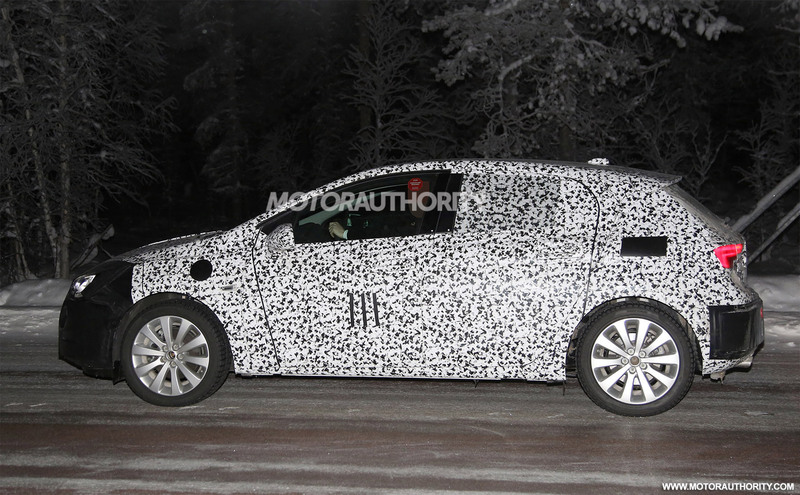 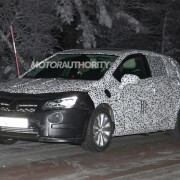 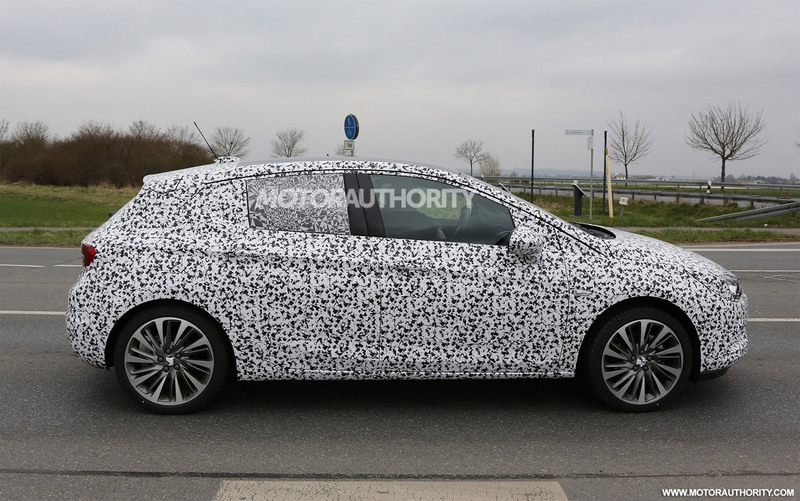 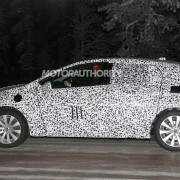 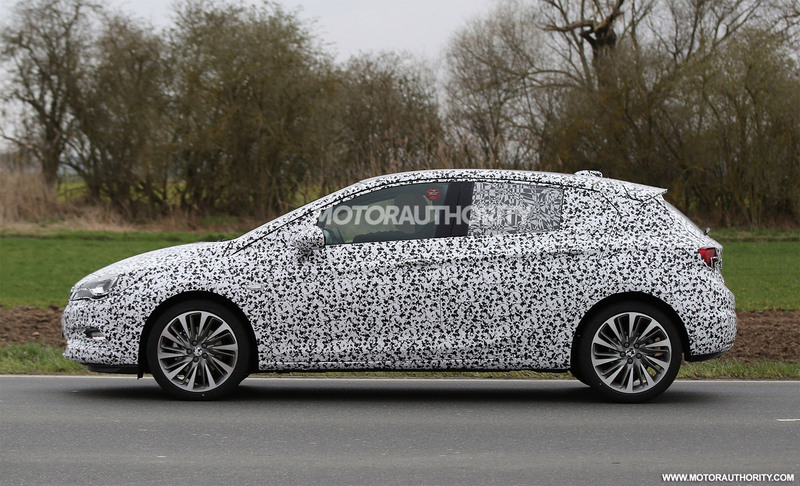 Opel is currently working on the new-generation Astra, which will come as the 2016 year model, and its true identity has been revealed through some spy shots, which showcase the new features it will come with. 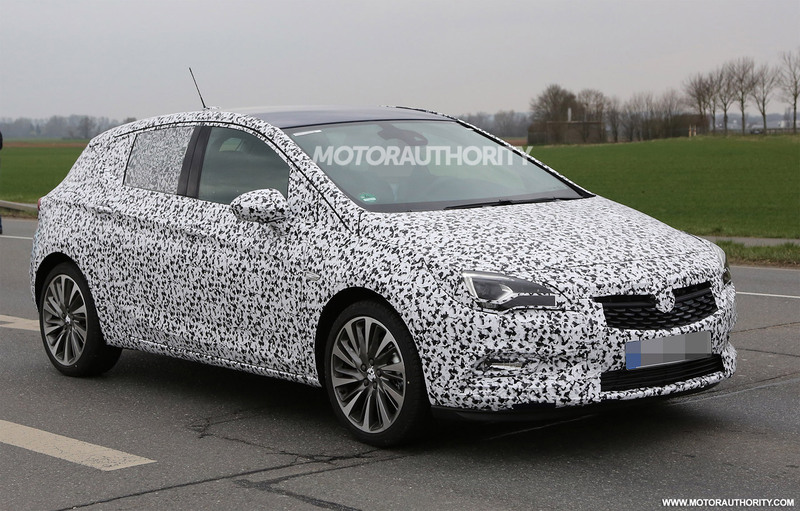 First off, the 2016 Opel Astra will have a five-door hatchback body style, which is pretty much the same size as the present model. 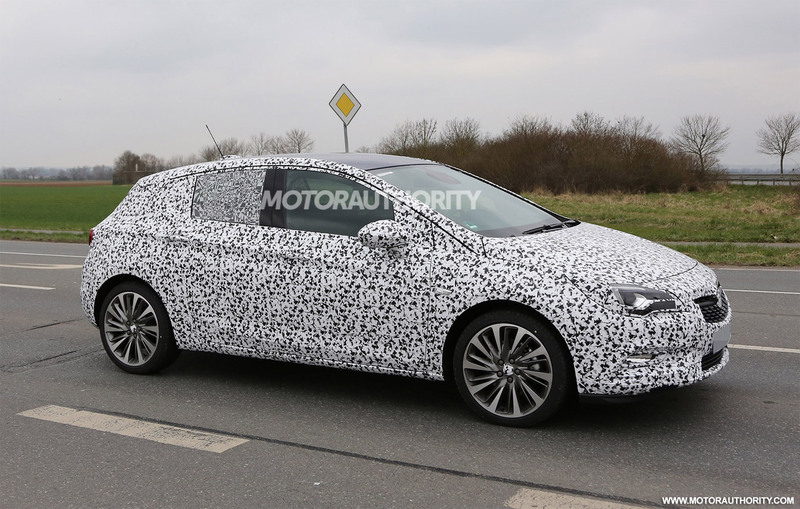 However, some new elements can be clearly distinguished as well, at the front for instance, where the model will have a similar look with the already teased 2015 Buick Excelle. 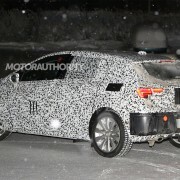 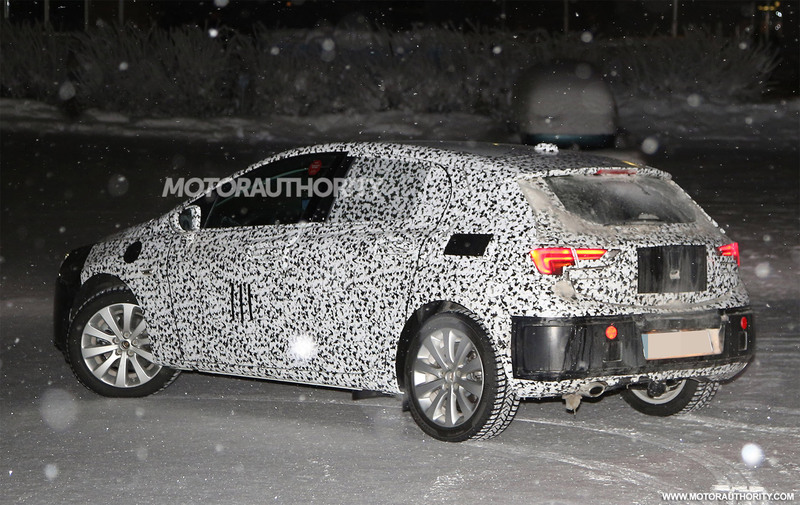 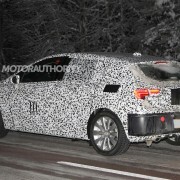 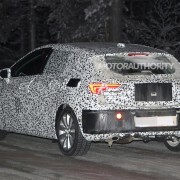 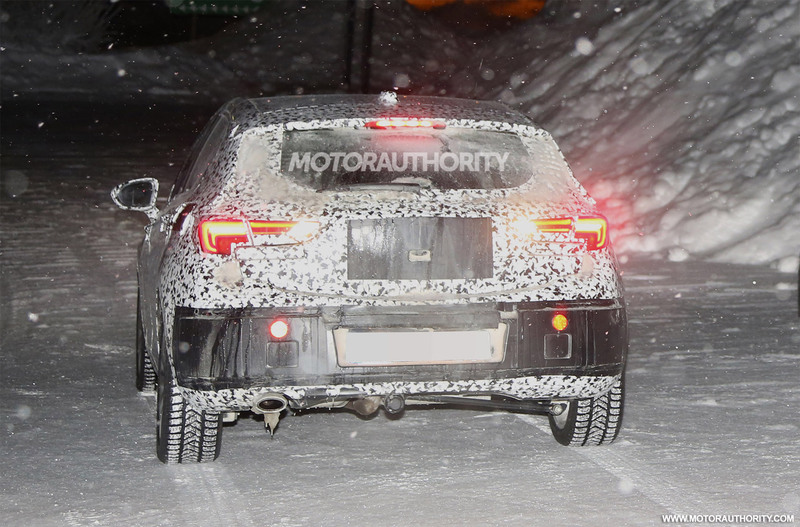 The rear end will resemble the styling design taken from 2013 Monza Concept. 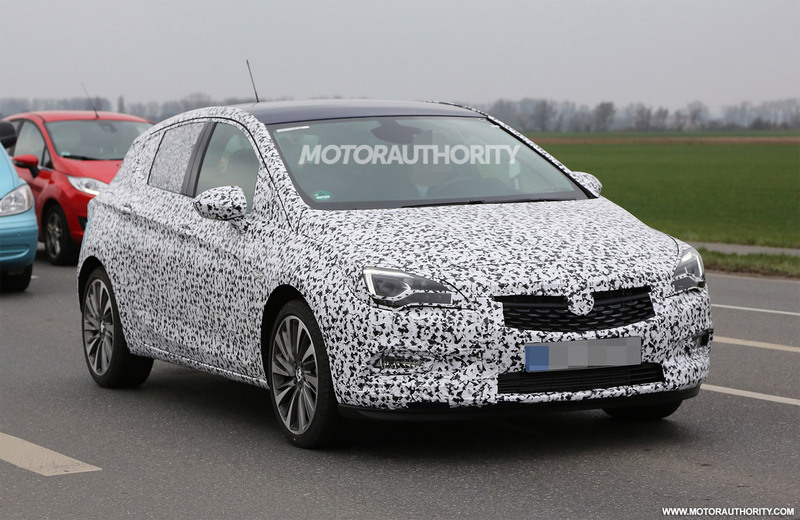 Second, the 2016 Opel Astra will come with the same EcoTec fleet under the hood, with diesels and gasoline units, sporting three- and four-cylinder configurations. 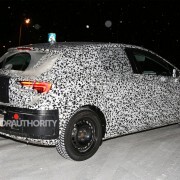 All versions will be sitting on the company`s new D2XX platform, also seen on other future models. 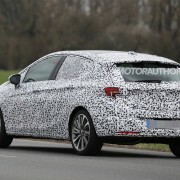 And as expected, a plug-in hybrid version will also arrive on the market, following some OPC versions as well. 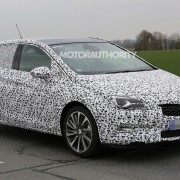 As a reminder, the present Astra model, is based on the one developed back in 2009 and updated in 2012. 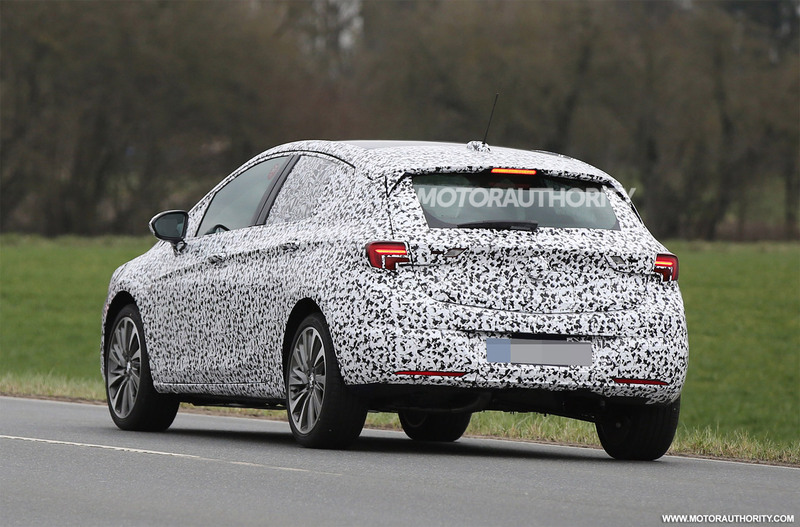 The new 2016 Opel Astra is thus expected to first arrive at the Frankfurt Auto Show, this September, with the model to be launched under different representatives, like Vauxhall in the UK, or the Holden in Australia.